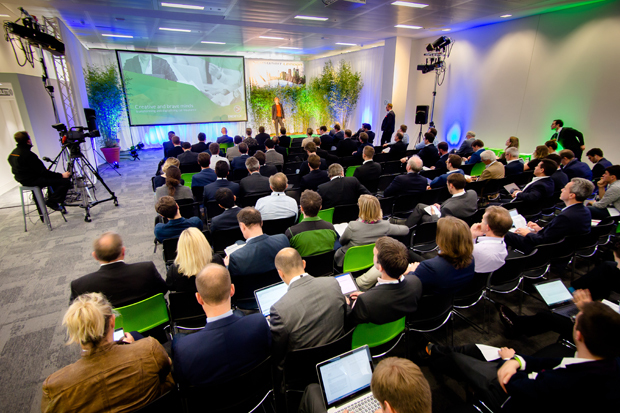 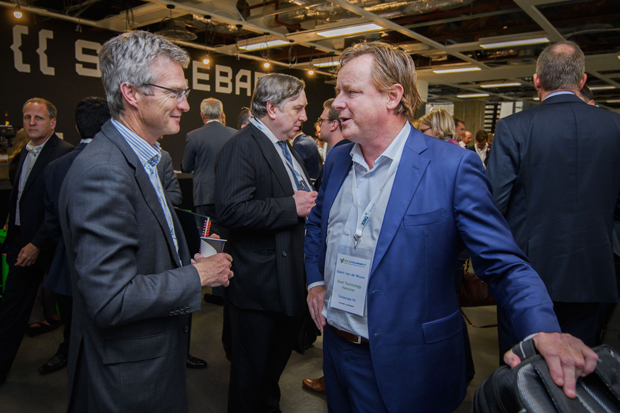 Our 4th Ecosummit London took place on 11 October 2016 at CodeNode, Skills Matter, 10 South Place, London, EC2M 7EB, GB. 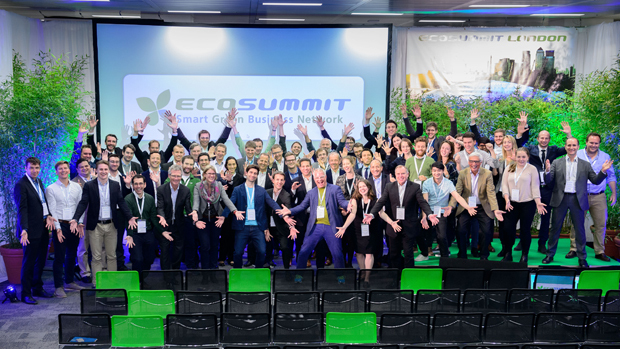 54 speakers including 37 startups went on stage and Ecosummit TV. 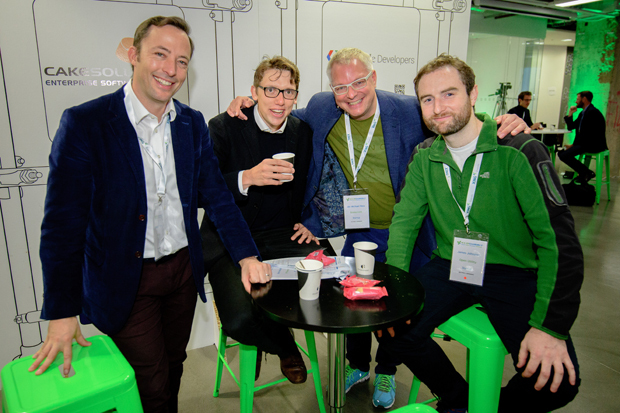 All ECO16 London videos and PDF presentations are public and linked next to each speaker below. 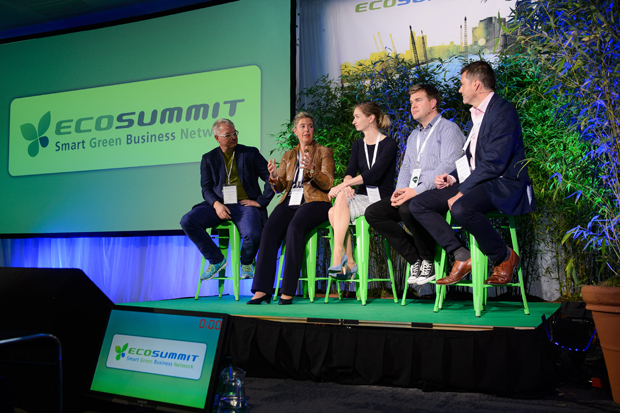 We enjoyed hosting you at Ecosummit London. 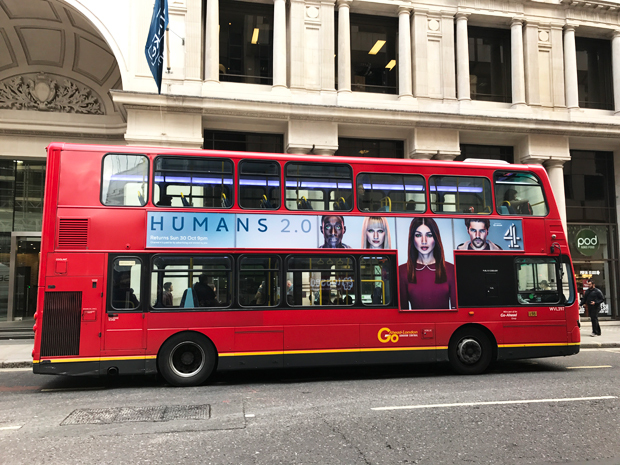 Can you make money by investing in sustainability?